This year the Royal Shakespeare Company, in a unique partnership with Intel, will bring a family friendly production of The Tempest to the stage. 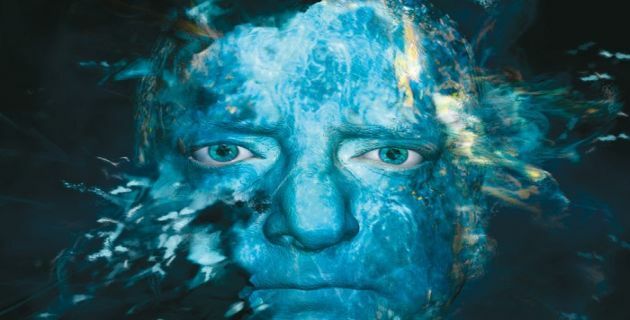 Using some of today’s most advanced technology and with award winning actor Simon Russell Beale in the role of Prospero, this re-imagining of Shakespeare’s The Tempest promises to create an unforgettable theatrical experience. The Tempest will be the perfect introduction to Shakespeare for young theatregoers and families. Included in your break will be tickets for The Tempest at the Royal Shakespeare Theatre and overnight accommodation at a Stratford-upon-Avon hotel. The nearest train station to The Royal Shakespeare Theatre is Stratford-upon-Avon mainline. Optional discounted rail travel can be included in your The Tempest short break.